Join us for an inspiring club breakfast in our community and coworking space at Alte Münze in Berlin Mitte. In addition to a hot cup of coffee and delicious breakfast, we get inspired by an impulse by Miggie from All Our Mothers. Meet other inspiring women that are running or starting their own business while having or expecting a child. Business Mothers Breakfast aims to connect business mothers to share inspiration, motivation and a cup of coffee. We invite a Business Mother role model for every breakfast to give a short impulse and then share her best practice with us. Janina Waschkowski moderates the Business Mother Breakfast series. She is the founder of Nove, a maternity wear label that makes modern essentials for the mother to be, wearable also before and after pregnancy. While having two boys, she started her own business and likes the idea that business mothers are able to share their best practice with other business mothers. We don’t have an elevator though and CoWomen is located on second floor. We are happy to help you carry. Grab a healthy power breakfast and your morning beverage of choice while chatting to kickass women. 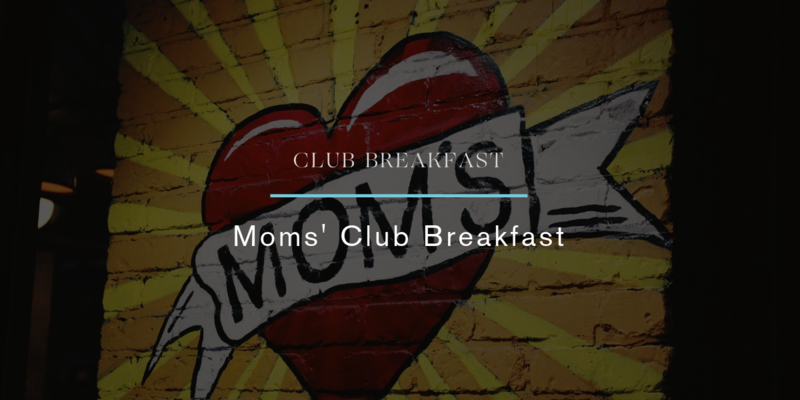 DasMoms' Club Breakfast: 9 € Ticket ist ausverkauft. Sie können ein anderes Ticket oder ein anderes Datum ausprobieren.